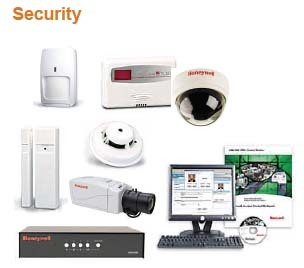 Honeywell was first to introduce digital direct control and enterprise level integration, creating leading platforms in facility automation. Honeywell Enterprise Buildings Integrator (EB I) continues leading the way with the latest innovations in integrated building management. A secured common user interface allows access to EB I, providing seamless digital information and control across all building operational management systems. A user can then define or scale the level of integration and operation required for their facility or campus with complete flexibility, in order to meet their desired business outcomes. The system is usually installed without custom programming or advanced engineering. 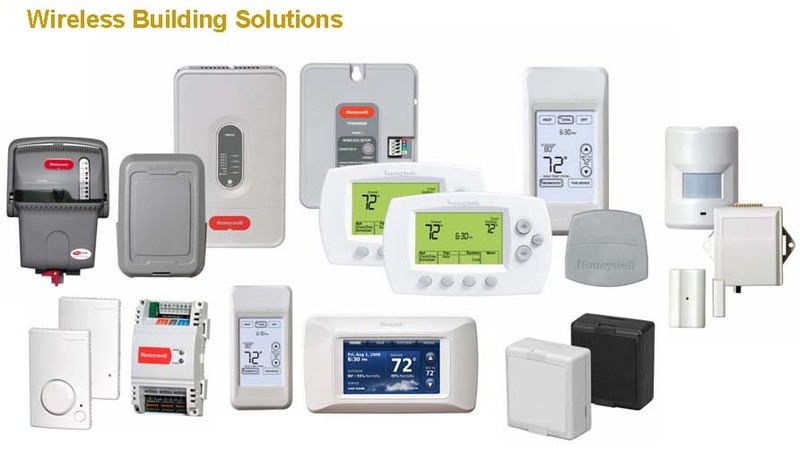 Facility designers have the flexibility to use Honeywell and third-party building control solutions, utilizing open systems standards such as BAC net™, ModBus, OPC or LonWorks™. This allows complete freedom of choice in terms of field controls and sensors.